“We cannot make exceptions to this,” SOE continued in a forum update last night. “We do understand there are relatively harmless apps that fall in this category, but if we allowed those they would simply be used as a shield excuse by players trying to cheat. The message is clear: regardless of its purpose, if you use any mod or third-party program that doesn’t have SOE’s explicit approval you’re likely to be banned, banned, banned. It’s worth noting that the same doesn’t apply to homemade *.INI file changes, which are universally harmless and totally okay with Sony. It’s a strict policy, but SOE can hardly afford to be anything else. 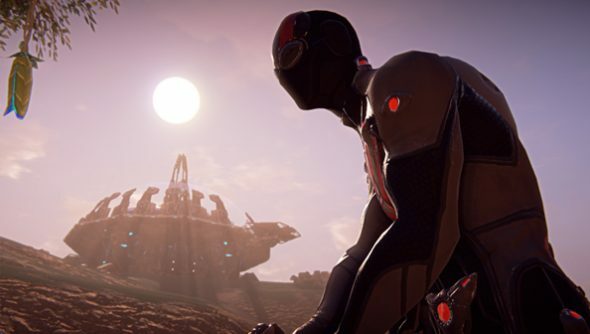 Planetside 2 aimbot hacks began appearing even before the game’s official release this month. Have you encountered any in-game?